We are a brand new company which will provide you with loads of fun and a great team building experience. Our exquisite designs are custom built in our South Edmonton location and offer out of this world adventures for groups of friends and coworkers. The teams are immersed in a live interactive room that challenge them to explore their creativity, problem solving skills, communication, and collaboration skills pushing them to solve puzzles, riddles, find hidden clues, and solve mysteries embedded in our escaping scenarios. Goal: To be the entertainment venue of choice for corporate team building events as well as family and friends outings. Mission: To provide a state of the art entertaining experience to escape the game fan community in a high quality environment while ensuring that customers receive excellent service. Vision: To provide the most sought-after Escape Room Games in the interactive entertainment market in Edmonton. You can take a virtual tour at Escape Emporium if you CLICK HERE! If you are fun, creative, innovative, outgoing and energetic we want to hear from you! Contact Us! You and your team are locked in a room for a limited amount of time and you need to find a way to escape! There are a lot of objects, codes, hidden hints, riddles, and puzzles that can help you get out. Be quick , think outside the box, and escape! In a team you have to think together, work together and most importantly laugh together. The game is for teams of 2 to 8 people and for all ages 8 and older. During the event the game masters will guide you through if you get stuck. We have four different game rooms. For a quick guide about live escape games. 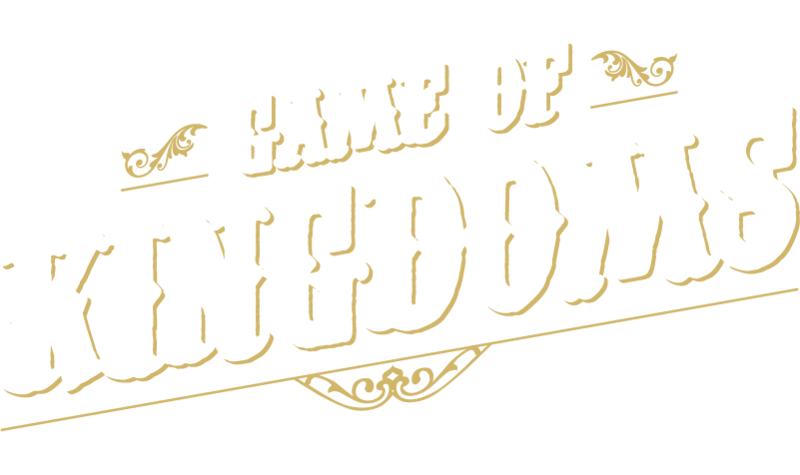 Each game room can be played by 2-8 players or 2-10 players for our newest room Game of Kingdoms. 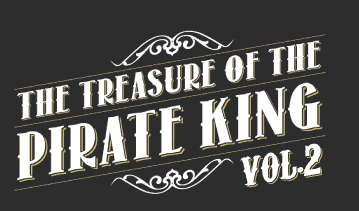 Every escape room is set to a 45 minutes game adventure or 55 minutes for our Newest rooms the Jungle, Pirate King Volume 2 and the Game of Kingdoms. Custom game time and team sizes can be accommodated for corporate events and large groups. Welcome to the Jungle! Hearing the mysterious sound of drums, you and your friends decide to find out what it is? Without realizing it, you are dragged into a strange surreal survive the jungle game. You hear strange sounds from different directions and mysterious animals start to appear. Your survival and your future depends on your actions. With each roll of the dice and each step your game piece takes a new challenge awaits you! To win the game, escape and return to the real world one of the game pieces must reach the end. Are you ready for the adventure? Can you survive and escape the game in 55 minutes or will you be trapped in the jungle for ever? The adventure continues! Still a good old treasure hunt, but now you’ve got the gold. You must win Green Beard's crew over so they join your side and steal the ship. 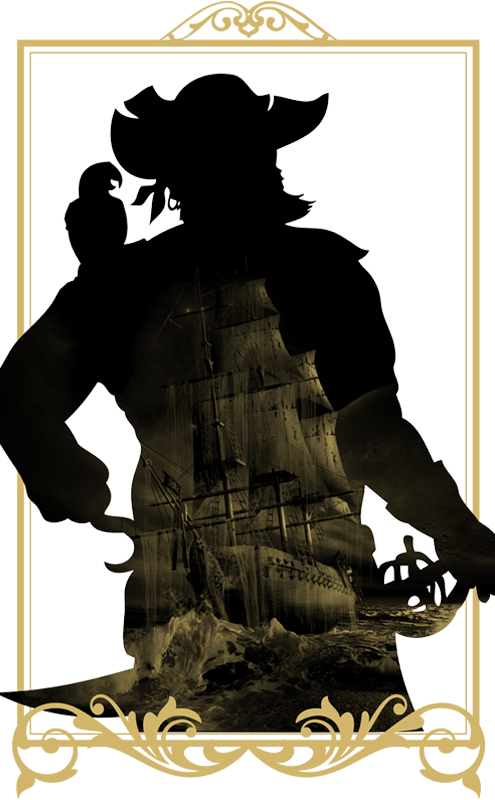 Find the secret destination, steer the Green Pearl out of the harbor and set sail for the open seas. Don't forget to fire the cannon and destroy your enemies’ ships, or your adventure will be a short one!  The Agent R00m7 is a classic spy escape room. A double agent has infiltrated your organization and is working only for his own nefarious purposes. Your suspicions lead you to a certain someone, but you need proof to support your case against him and reveal to everyone his true plans. 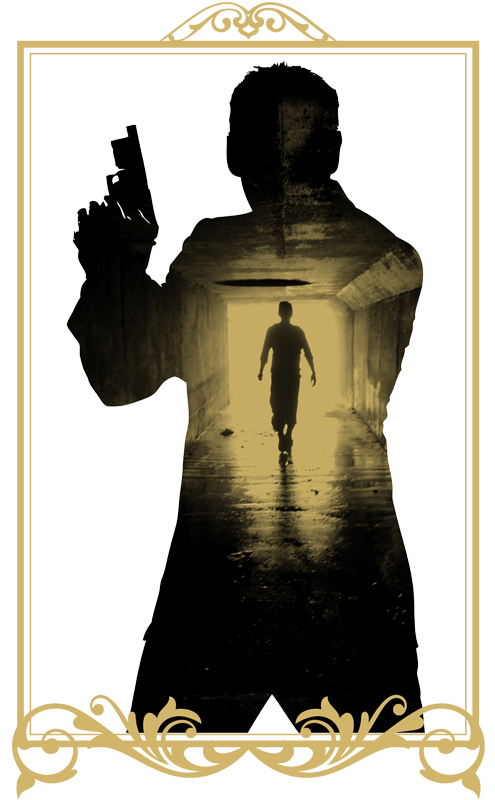 Enter his apartment, discover his identity, and escape. You have 45 minutes before he returns, can you do it? The Game of Kingdoms. 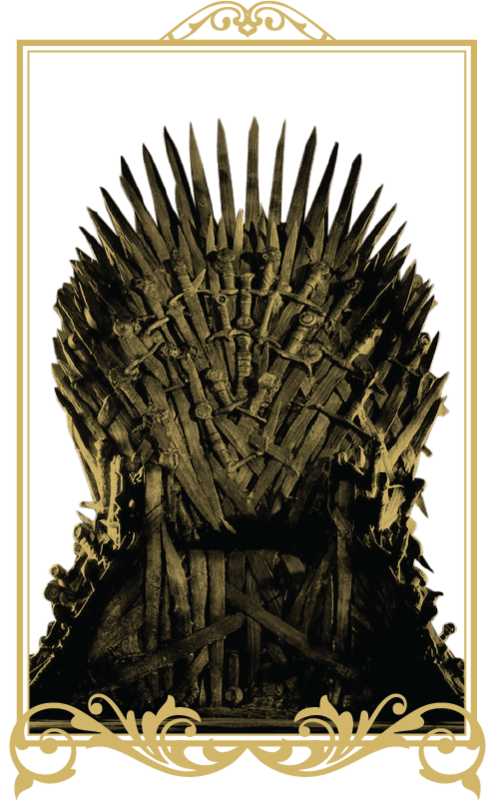 The four kingdoms are in danger. The long night is coming and with the sun behind the horizon, the dead will arise! Favored by gods, you manage to find and enter the ancient sanctuary where the power symbols are. Legend has it; whoever spends more than an hour in the kingdom will go insane. Hurry and unite the four kingdoms to become the savior of humankind. The online bookings are safe and easy to do. Please do your reservations for the escape game on our online platform. Make sure you enable the cookies to be able to book! If the booking platform is not working in your browser please CLICK HERE for a safe solution. These are the questions and answers that are usually asked by our players. You can find the most common things about room escape games here. ARE WE REALLY 'LOCKED' IN THE ROOM? Yes and no... the bolt is on but the door is not actually locked.! Should you feel the need to leave the room, you are welcome to do so at any time. Give us a call and we will be more than happy to reschedule or issue a credit for the booking. Gift cards are also available. No-shows are charged 100% of the game. The best way to get out of the room in time is to communicate a lot with your teammates and be as fast as you can. You can get hints and help from the game masters who see your every move and send you the appropriate tip through the built-in displays. Please arrive 10-15 minutes earlier so we can go through the game briefing, locking your valuables and electronics away then get ready for the fun! If you are running late give us a call! We do reserve the right to deduct time from your game. Anyone ages 14-18 can participate alone with a waiver signed by a parent or guardian. Ages under 14 must be accompanied by a paying adult (max 2 children per adult). Not recommended for children age 5 and under. CAN YOU HOST CORPORATE EVENTS AND PARTIES? Yes, of course, we would love to host your next party! Let us know how many people and when and we will work with you to make it a fantastic experience for your group. Use the contact options displayed below to get in touch with us. Follow us on any of the above social media accounts, to get the latest updates and feel free to give us reviews! © 2019 - Escape Emporium - All Rights Reserved - The best live escape game in Edmonton!